We are looking for individuals to facilitate ad-hoc drama, music and dance workshops and parties for under 7’s in London and the Home Counties. We are searching for fun loving, enthusiastic teachers who are looking to ignite the imaginations of children aged 0-7 years. Theatrebugs prides itself on instilling confidence and creativity in a manner that is fun and entertaining. Personality is therefore a vital factor for any Theatrebugs applicant. We are looking for bubbly, vivacious individuals with who can develop a kind, caring and patient relationship with the children and nursery school staff alike. Excellent communication skills are essential. This is an part time position suitable for all those pursuing an acting career. No commitment is needed in order to lead and assist our ad-hoc workshops and classes. Those looking for a more permanent working schedule can use the same contact information in order to apply for regular teaching positions. WHAT WE OFFER OUR EMPLOYEES! We offer a range of exciting opportunities for employees, from running regular classes, to leading Summer Workshops and touring Summer Shows. Teachers will receive full training, ongoing support and complete class plans as well as excellent rates of pay. Full, clean driving licence, car, and teaching experience are useful but not essential. You must possess an up to date and valid DBS in order to work for us, this can be processed through us if you do not yet have one. 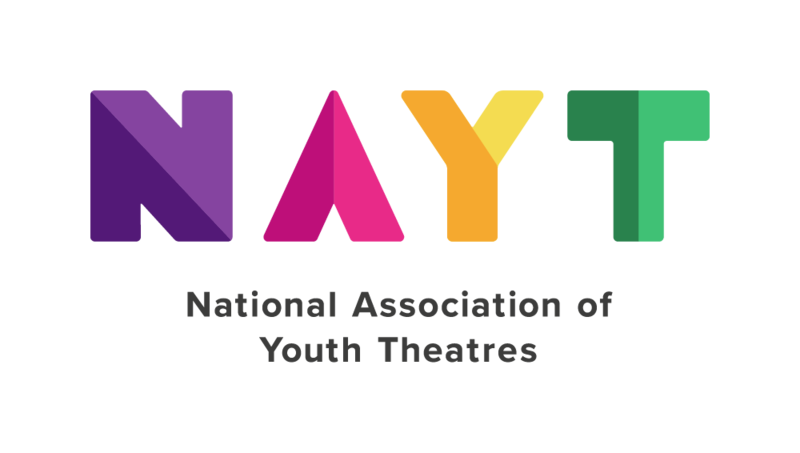 Theatrebugs is committed to safeguarding and promoting the welfare of children and young people and expects all staff and volunteers to share this commitment. If interested please contact recruitment@theatrebugs.co.uk with an up to date CV and covering letter. You will be asked to fill out an application form and provide a short video clip of yourself performing a short story aimed at the Under 5’s.